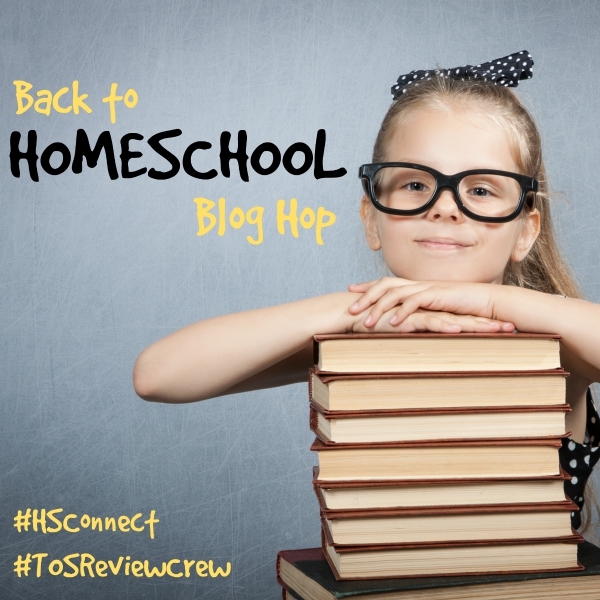 I am so excited to announce that all this week I will be sharing various posts on Getting Back to Homeschool as part of the Back to Homeschool Blog Hop. 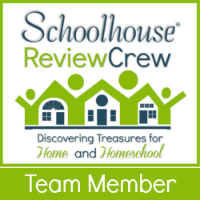 This Blog Hop is being co-sponsored by The Schoolhouse Review Crew and Homeschool Blogging Connection. There will be an abundance of great articles to help you organize your new year, make those final curriculum choices, and just encourage you as you begin either as a first-time homeschooler or a veteran that feels the need to jump out of rut of doing the same thing for too many years. This is the year to blaze some new trails! I will be linking posts back to this page as they go live each day. Stay tune for tomorrow’s post geared at keeping our eyes on the big picture! Be sure to check back as I hear that there is a great giveaway that will be happening as well. The winner will be thrilled to use an OMAX 40X-2000X Lab LED Binocular Compound Microscope with an OMAX 5.0MP Digital USB Microscope Camera that have a combined value of just under $1,900.